Making your own salad dressing is so easy! Try this Lemon Vinaigrette with a Sugar Snap Pea Salad or simple roasted asparagus. Bottled salad dressings are one of the sneaky places that carbs hide. For example, 2 tablespoons (a normal serving size) of Ken’s Steak House Fat-Free Sun-Dried Tomato Vinaigrette contains 12g of sugar. Keep in mind that 4g of sugar equals 1 teaspoon. So, eating a standard serving of this bottled salad dressing would be the equivalent of eating 3 teaspoons of sugar! Yikes. 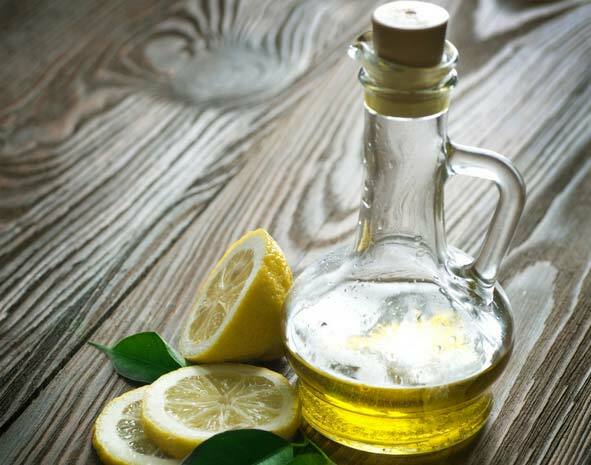 Whipping up a quick dressing like this Lemon Vinaigrette is easy: add the ingredients to a small glass jar with a screw-top lid (think Mason jar) and shake. 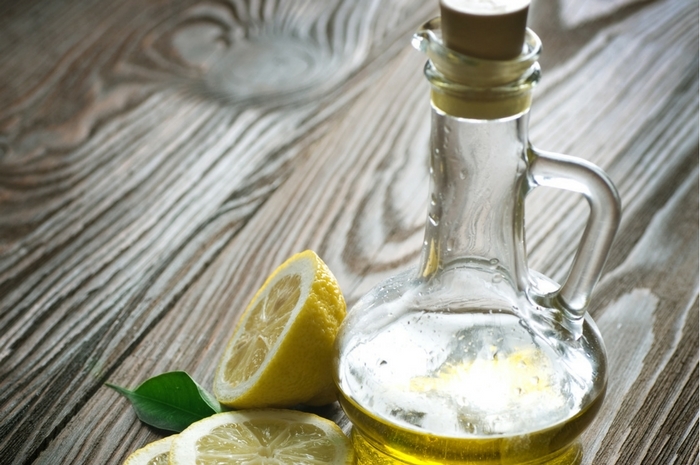 In a small jar with a screw-top lid, place mustard, lemon juice, vinegar, salt, and olive oil. Nutrition information was calculated with 1/8 teaspoon kosher salt. If you are watching sodium, you can leave out the added salt.